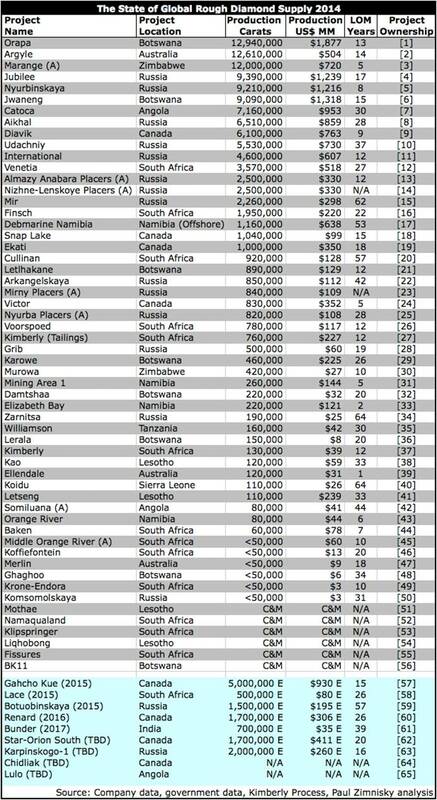 The Marange diamond fields, a 300 square-mile alluvial deposit in Zimbabwe, was ranked the world’s largest source of diamonds in 2013 in terms of total carats produced; estimated to have produced almost 17 million carats or 13% of global supply. However, It appears that 2013 production levels will not be sustained in 2014 as grades have decreased and easily minable loose gravel has been rapidly depleted leaving more difficult-to-mine conglomerate stone. While Marange is a relatively new project with formal mining commencing only 5 years ago, alluvial projects like Marange tend to have a much shorter life span than open-pit or underground diamond mines, as the economic resource is limited to the easily assessable surface stones; mining deeper solid conglomerate rock is not economic in a lot of cases. None of the 7 private companies operating in Marange provide specific production guidance, but representatives of the companies have publically expressed frustration with decreased operating economics resulting from depleted resource. 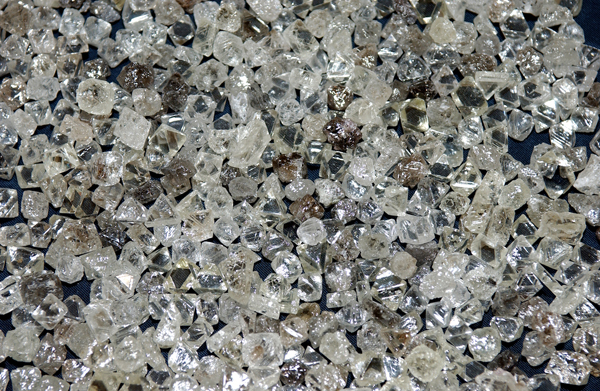 In 2014, Marange production is estimated to drop to 8-12 million carats or less. 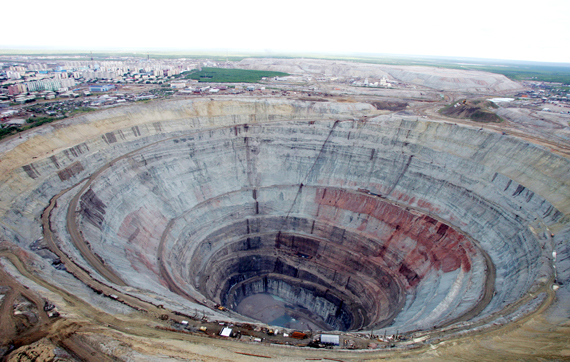 In 2013, Botswana’s Orapa mine was the world’s largest diamond mine in terms of total value of carats produced. 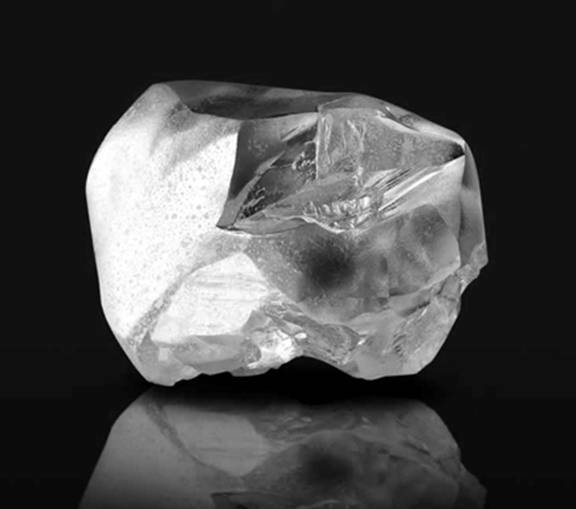 In 2014 Orapa is again estimated to be the world’s largest by value estimated to produce $1.9 billion worth of diamonds. 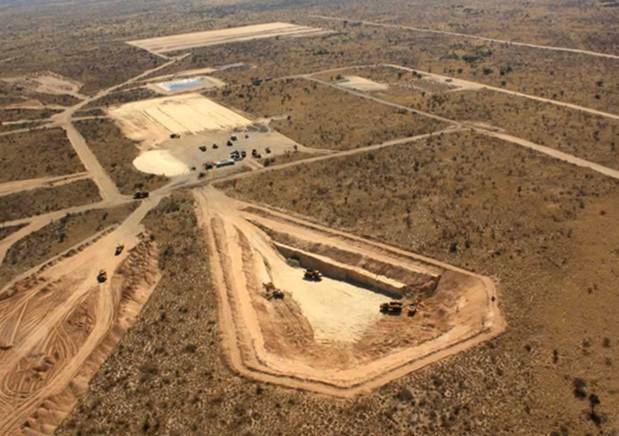 In 2014, the Orapa mine is also estimated to be the world’s largest in terms of carats produced with 12.9 million carats. 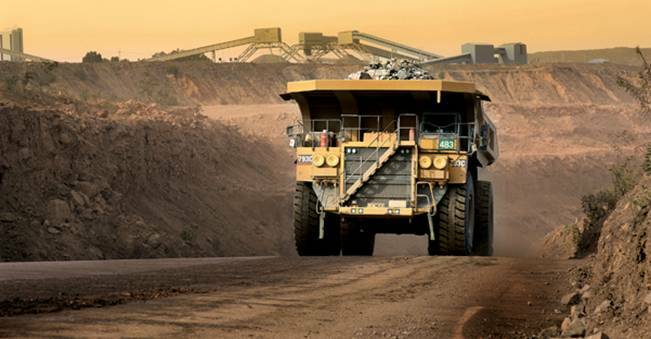 De Beers’ and Botswana’s joint venture portfolio, Debswana, realized a 17% increase in production in Q4 2013, highlighted by higher grades realized at Orapa and the Orapa One processing plant resuming operations following unplanned maintenance in Q3 2013. Australia’s Argyle mine, known as the world’s largest producer of fancy colored diamonds, including elusive pink and red diamonds, is estimated to produce 12.6 million carats in 2014, making it the second largest diamond mine in the world in terms of carats produced. While Argyle has a history of producing some of the most precious colored diamonds in world, unpopular brown diamonds, most of which are classified as industrial quality, account for the majority of Argyle’s production making the mine’s average carat value produced among the lowest in the world.